We have all been there. A glass of wine gets spilled on your beautiful white carpet. Your adorable puppy decides to romp in the mud and then across your living room. Sometimes a quick spill or immediate stain is something you can take care of on your own. You assuredly do not want to leave a stain for a long period of time on your carpet. Does this theory stand for all your carpet cleaning, though? Should you skip calling in the pros and simply rent a carpet cleaner and handle your whole house on your own? Although there can be a time and a place for a quick DIY clean up, there is a reason you should call in the pros for your carpet cleaning needs in Casper. So why exactly is it beneficial to hire professional carpet cleaning services versus self carpet cleaning? Check out the reasons below. Although DIY can help with a quick clean up, most home machines do not produce nearly the same heat as a professional cleaner can produce. We use a truck mounted system that implements an extremely powerful steam cleaning system. This heat produced is critical for actually getting long term grime out of your carpets. Remember that wine you cleaned up one night with a rag and some over the counter cleaner? There are still remnants of that spill and every other spill in your carpet still. 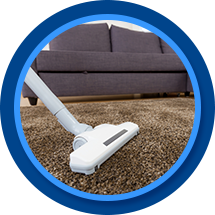 Only high levels of heat and steam are able to thoroughly clean the depths of your carpet fibers while still leaving the carpet entirely unharmed in the process. Not only do home carpet cleaners not produce the high levels of heat you need to truly rid your carpet of dirt, they cannot extract the same amount of water as a professional steam cleaner is able to remove. This means not only are your carpets left with more moisture at the end of the cleaning, they are left with far more dirt and grime. When we use our professional carpet cleaning system, we will extract the water using our extremely powerful truck mounted system. This means your carpet should only be slightly damp after the process. If your carpets are still extremely wet and soppy, you did not actually clean much of anything. You simply added water to the mess. 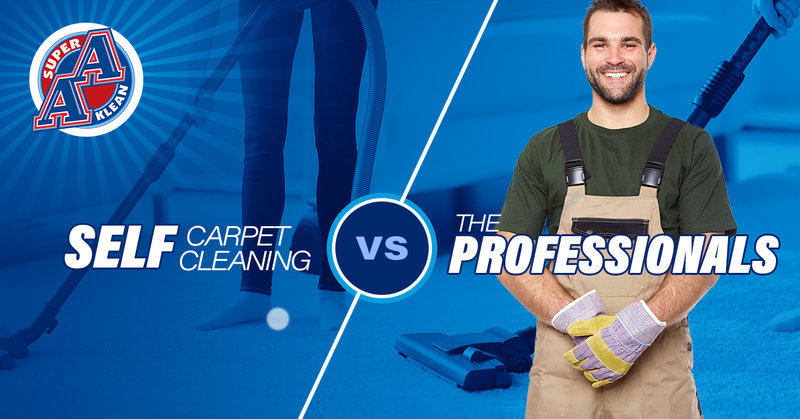 One of the number one reasons homeowners or renters may choose to forgo a professional carpet cleaning service in lieu of a DIY clean is due to the cost of carpet cleaning. The good news: we provide extremely high-quality services at affordable rates. Not only are our rates affordable, it is important to consider the balance of the cost versus what you will save in the long run. When you properly care for your carpet, you will not need to replace it as frequently. This leads to huge savings down the road. If you are ready to enjoy truly clean carpets, contact our team for exceptional carpet cleaning in Casper. We are here to ensure you have carpets that both look beautiful and are inviting for you and your guests. Get rid of all that old grime and schedule your professional carpet cleaning service today.